Hi! 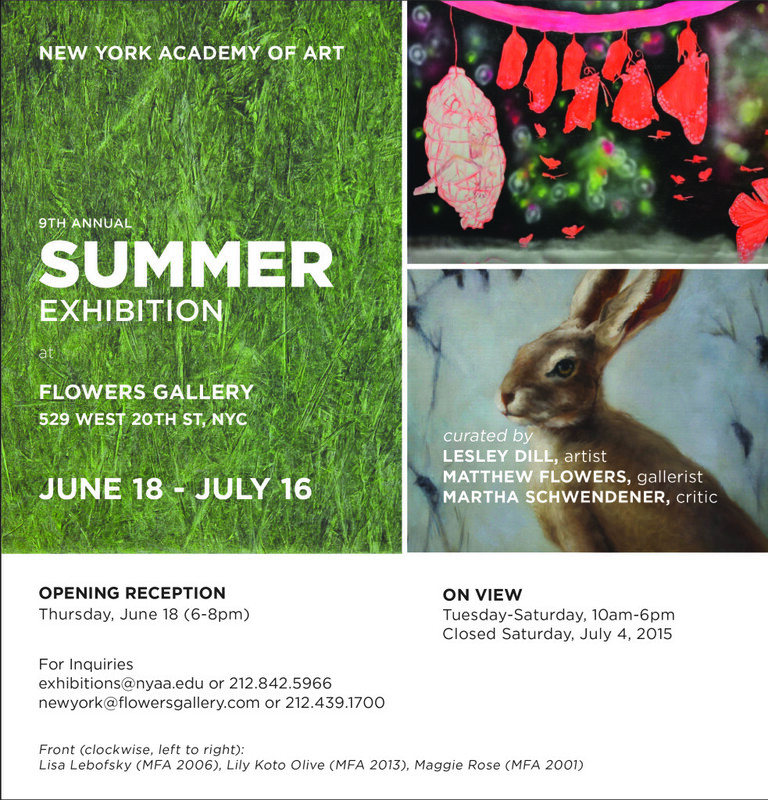 I am so happy to invite you to view my painting Epilogue at the Flowers Gallery Summer Exhibition, opening this Thursday 6/18/15 6-8 pm in Chelsea, NYC. 529 West 20th st., 3rd floor. 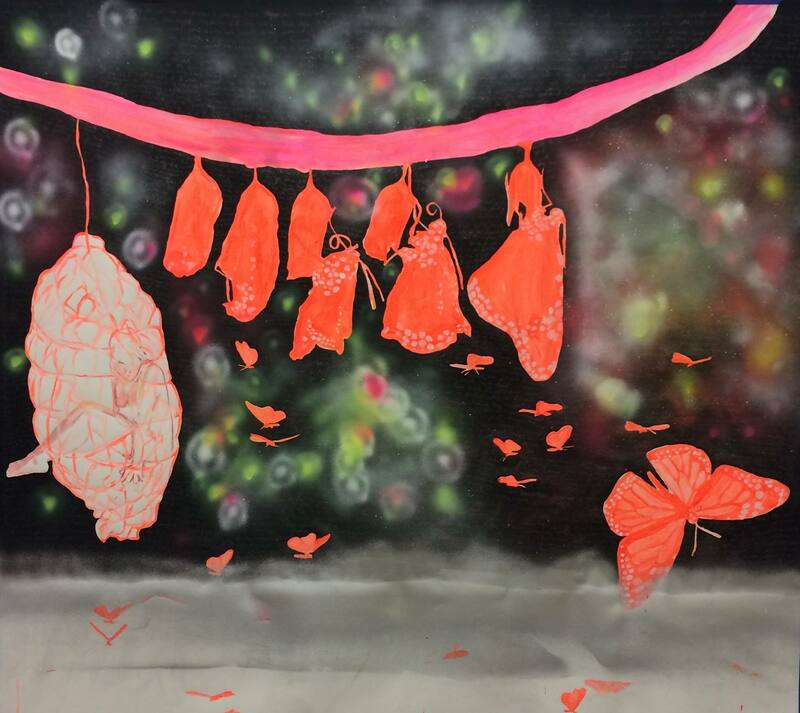 The show was curated by Matthew Flowers (gallerist), Martha Schwendener (art critic) and Lesley Dill (artist), and will hang until until July 16th. Happy Summer from NYC everyone.